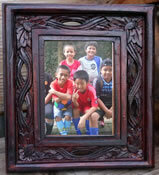 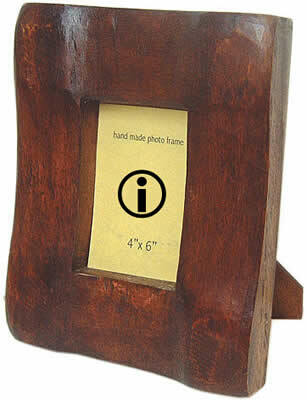 Wooden Photo Frames Made in Indonesia. 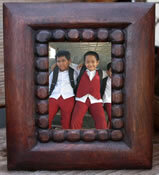 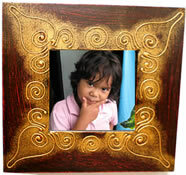 Photo Frames Wholesale from Bali. 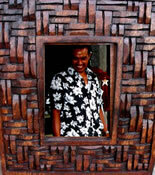 Bali wood carvings wooden photo frames from Indonesia. 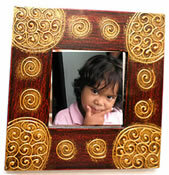 These wood frames available in various sizes according to your picture. 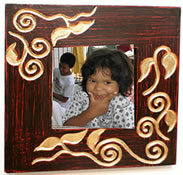 We're able to make many kind of picture frames made of wood. 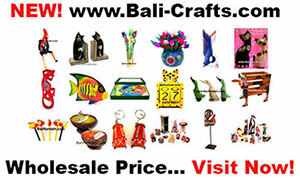 All handcrafted and handmade by skill Balinese craftsmen on the island of Bali Indonesia. 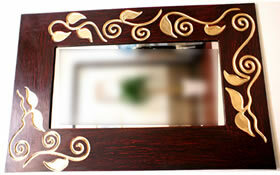 Wholesale factory direct.